Everyone goes through a phase where they are not sure what to blog about or what should they write next. If you are going through that phase here are some tips which will help you find your next topic. If you are blogging for some time, you would know that there comes a time where you feel that you have exhausted all your ideas. You don’t know which topic to pick next or what to blog about? Have you ever come across that situation? or Are you going through it now? It can be days or weeks before you will overcome this on your own but there are some methods which can help you. These will make sure that your writer’s block will not last for long and you can find your next topic easily. In this post, I have listed all the methods which has worked best for me. Hopefully, you will find your inspiration and will be able to decide your next topic. How about taking an inspiration from the book you are currently reading? 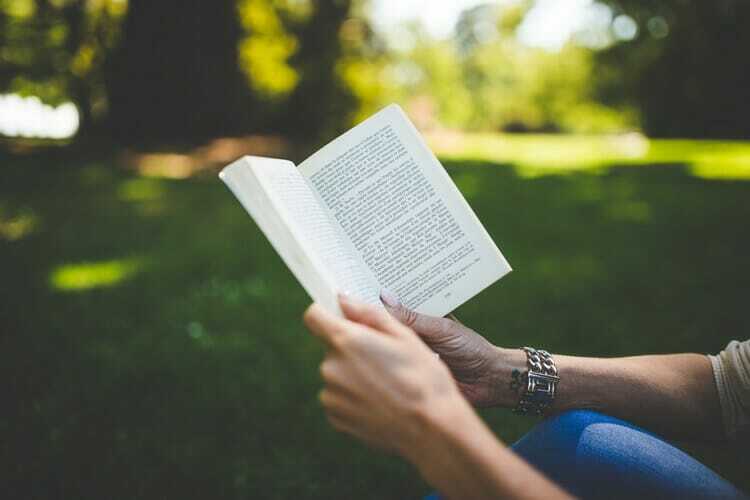 You will be amazed that how many ideas can come by just connecting your current reading to your blogging niche. It can be any book which you are reading. Just think if there is any take away which can apply to your niche? If yes, you can start your experiment with that and can write about that experiment in your next blog post. You can even quote the book in your post and encourage your readers to read that book. It will form a nice connection and discussion topic for that post. 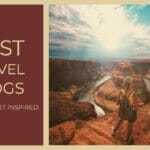 I have used this tip for not only my blogs but even getting some good guest posts on blogs like Problogger. So if used effectively, it is one of the easiest methods to break the writer’s block. 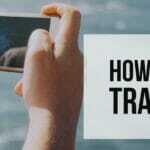 How about letting your readers see you learning new skills. If you are learning any new skill for your blogging niche, you can talk about that on your blog. You don’t have to learn it completely, you can let your readers be part of your journey. Just talk about the topic, explain your understanding and your plan to use it. You can also create a good series with this idea, share your learning and experiments weekly or biweekly with your readers. That will give them a good reason to come back and check updates on your blog. A nice recurring traffic for your blog and a good reading experience for your audience. One of the easiest ways to find a new topic is to look at your own most successful and lengthy blog posts. Most of the time when you write a lengthy blog post, usually you touch too many topics and many of them will be just touched briefly. You can expand on those topics and check if you can create a new detail post about any of those topics. 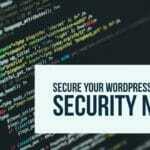 There is an implicit benefit of this technique as it generates interlinking opportunities for your blog posts. 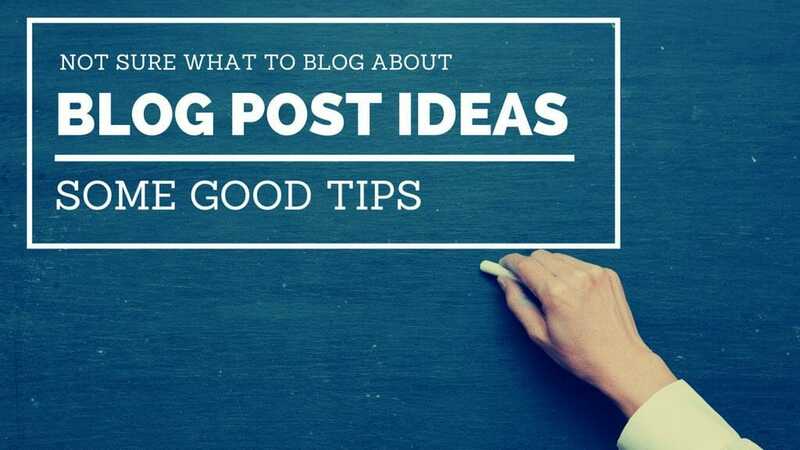 All your new blog post can interlink to the lengthy post and can boost its ranking. Another good place to look for ideas is your Google Search History. When you are working you don’t notice that how many times you have used Google to search for the information. 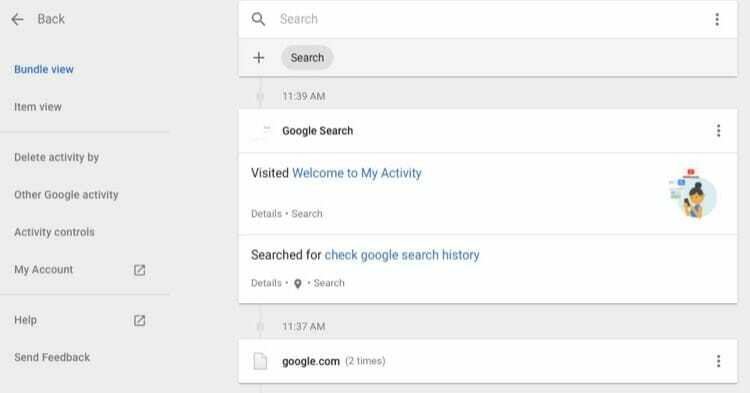 You can revisit your search history and check if you have trouble finding some information. Rephrases the query multiple times to get the correct information? Visited multiple different pages to collect the information? These are good candidates to create a new and detailed blog post on that topic as Google has a tough time finding a good page with all the information. You can go to My Activity Page on your google account and select the Search from the list of filters. It will show all your search history which can help you finalize your next blog post topic. Just look at your past search history and see if you can use any of those searches as a topic for what to blog about next. Quora is an amazing site loaded with so much information about any niche. The only thing which you need to do is follow your niche and you can see what other people are asking. Find a question which is not covered on your blog and you can write about it. It also creates a backlinking opportunity for your blog. You can reply to the question on Quora with a detailed answer and add your blog post for more detailed understanding. Quora should be used extensively in your content marketing strategy and as a topic finder tool for your blog. Another way to find blog post ideas is through Keyword Analysis Tools. Try looking into top 50 or 100 keywords in your blogging niche and check if you have not covered some of them yet. There are many tools which can help you in this research. If you are using any tool to research your keywords, you can use it for blog post idea generation also. Go to Google Keyword Planner and enter your blogging niche or the topic of some successful blog posts on your blog. It will suggest related keywords which you can use for your next blog post idea. Make sure that you have set the duration correctly before looking into the competition and average monthly searches. LongTail Pro is another handy tool which can show you related keywords and their competition levels. It also keeps a history of generated keywords which you can revisit to select an idea about your next blog post. You can just browse through the generated keywords and check if you have not used any keyword which you should have. Find the keyword and write your next blog post about that. 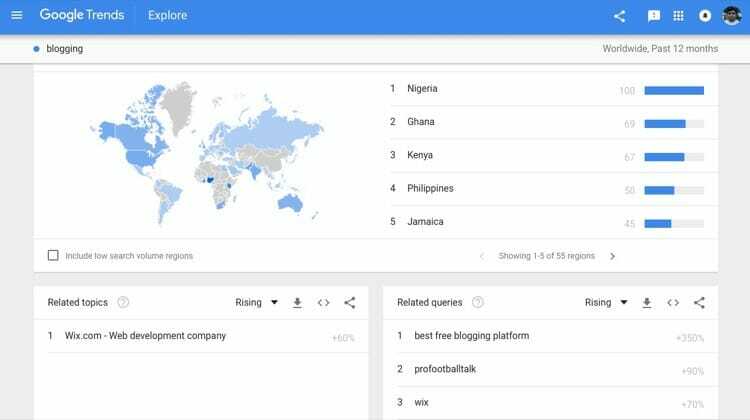 Google Trends is another good source for finding the currently trending topics. You can just search for the topics and check the related queries or topics which are trending in recent months. You can filter the queries based on region, duration, categories and search type. Just do the search based on the targetted audience and find the topics which are trending for your blogging niche. That trending topic can be the one what you blog about next. If you are not getting any other blog post idea then how about getting an idea from Google Analytics. Everyone uses Google Analytics on their blog but very few bloggers use it correctly. It’s not only a place to log your data but also generate insight into your blog. If you are not getting any new ideas then you can look for places where you are losing readers and do some work to retain them. Both these reports give an idea of how your users are exiting your site. Which pages are not performing well in terms of retaining the readers or enticing them to read more? You can think about related topics for those pages to write a new blog post or updating the existing pages to reduce the bounce rate. Hopefully, this will help you decide what to blog about? Another good place to check for ideas is what other users are sharing on social media. Social Media marketing is one of the best sources of traffic generation and it can also be a good source of blog post idea generation. 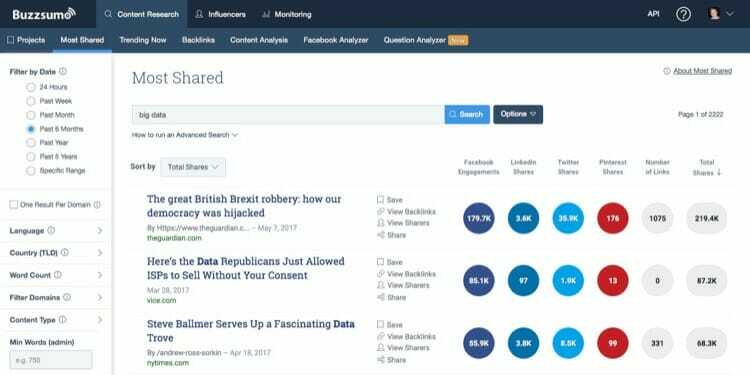 You can use tools like BuzzSumo to find the most shared content on your topic and see if there is something which you want on your blog. BuzzSumo is the tool which provides an insight into content research and influencer outreach. You can use it to search most shared content on your topic and check what others are reading. Just select the duration and topic to get the most shared content on your topic. Use those links and check if you want to add some of those topics to your blog. You have many other filters which can be used to narrow the content according to your targeted region. This should help you in finalizing what to blog about next. If you have already tried all the avenues and still not able to generate the idea for your next blog post then how about borrowing from your competition? You can check the topics covered on your competitor’s blog and see if you have not covered some topics. Those can be a nice addition to your blog and should complement topics already covered on your blog. Again, this will have a two-fold benefit. It will generate post interlinking opportunities and fill the void for your readers so they can stay on your site rather than going to your competitor. You can use below mention competitor research tools to decide what to blog about. Ahref is probably one of the best competitor research tools in the market. They have collected extensive data which helps in providing accurate reports. You can check your competitors based on your site profile and see the keywords they are ranking for. Check if you have covered those keywords on your blog or you want to add some of them. Serpstat is another tool which can allow you to look for your competitor’s topics. 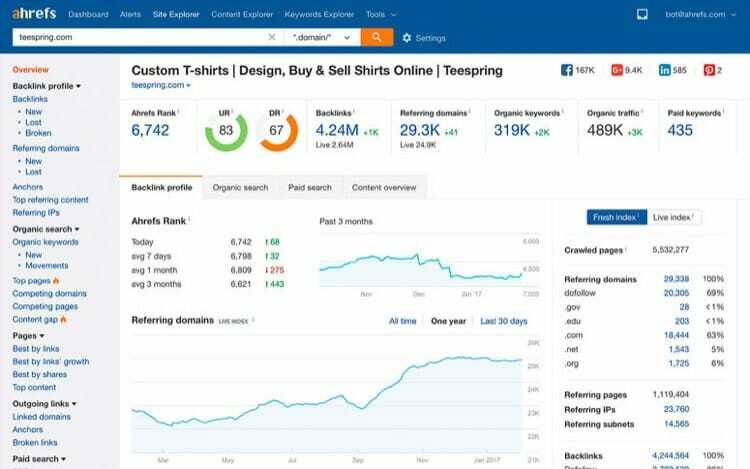 It will show the competitors in a nicely laid out graph and you can drill down each competitor topics and SERP ranking easily. Their data is not as extensive as Ahrefs but the pricing is also different which make up for it. You can use the keywords screen for your competitor’s blog to check the topics their blog is ranking. Sort it out according to rank and you can choose the most prominent topics which you can pick for your next blog post idea. One of the most underutilized methods of finding a new blog post topic is using comments on your own blog. Look at some of the most engaging posts and check if you were able to answer all the queries. If not, you have a topic which needs research and can be used for next blog post. Even if you are able to answer everything, you will find some topics which can be converted into a detail blog post. Use those topics to create a new post on your blog and you will know what to blog about next. These are some of the ideas which have worked for me in the past to overcome the writer’s block. You can even use some of the tips like Competitor research or Social Media Research into your regular content generation scheme. Hopefully, these ideas will help you find the topic of your next blog post and you will know what to blog about. reaching a time where you can’t find a topic to write about is common among bloggers, Having a posting schedule will definitely help you get more time to research and write about new topics. You have listed here many useful tips and tools. I agree with you about looking at your own posts and try to expand them, the tip about exit pages in google analytic is a very clever tip as it will help you to get a new blog idea and keep your readers longer on your blog. I always believe that no-one can write the perfect post. There are always options to improve upon it, so it’s always better to keep looking for those opportunities. You have written so many eBooks which are itself the inspiration of reading for every blogger. I also use eBooks for most of my reading nowadays as it makes it so easy to be in touch with your reading materials.